Ace Water Wells is located in the beautiful Matanuska Valley in Alaska. 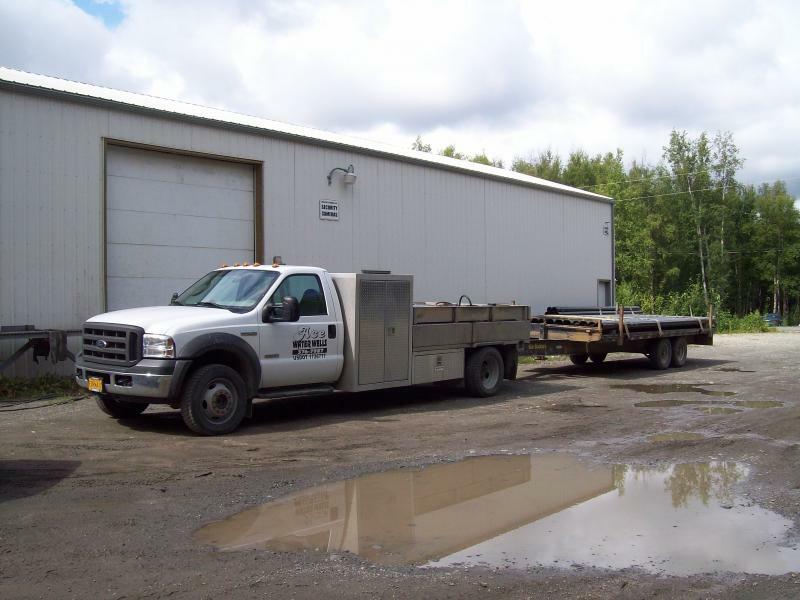 Our main office is in Big Lake, with our shop in Wasilla, and a satellite office in Palmer. Contact us at (907)376-7987, (907)354-1298 or by email at aceh2o@mtaonline.net Our office is rarely closed but if we miss you please leave us a message and we will get back to you as soon as possible! There are also times when our cell phones are out of tower range - Alaska is a big wild state! Please leave us a message at 907-354-1298 if no one is picking up! We'll get back to you as soon as we can get a good signal! Please enter your information below and ask any questions you might have if you prefer to work via email or internet! Thank you for visiting us!